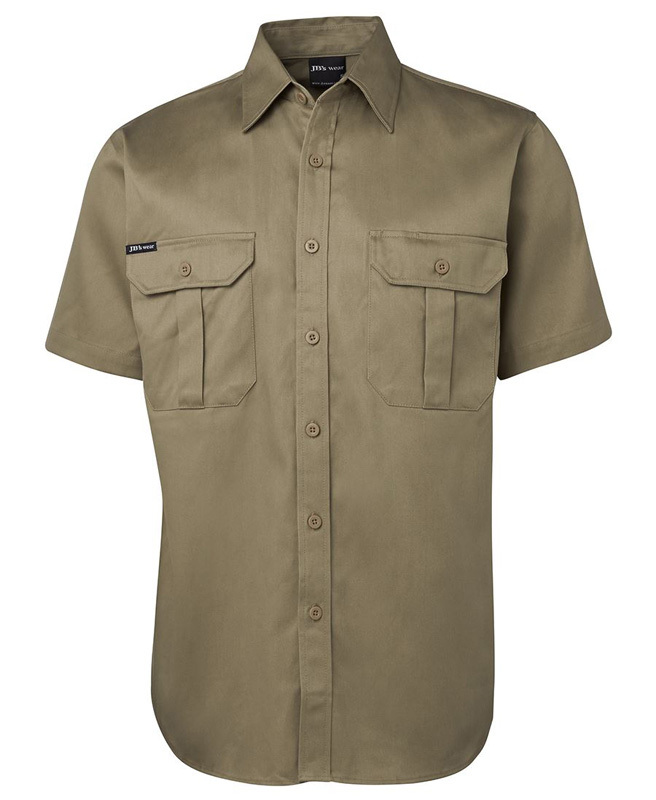 Nothing improves employee morale and evokes a sense of loyalty more than promotional branded work shirts. When you provide your employees with a uniform that they can wear daily, it shows them that you care about their comfort and encourages them to take pride in their appearance. 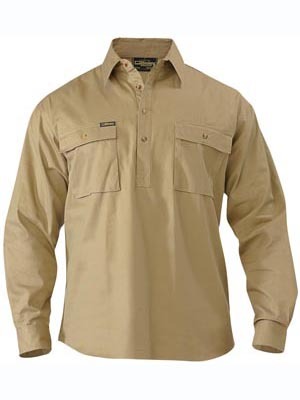 Novel Tees supplies a wide range of shirts to suit varying industries. 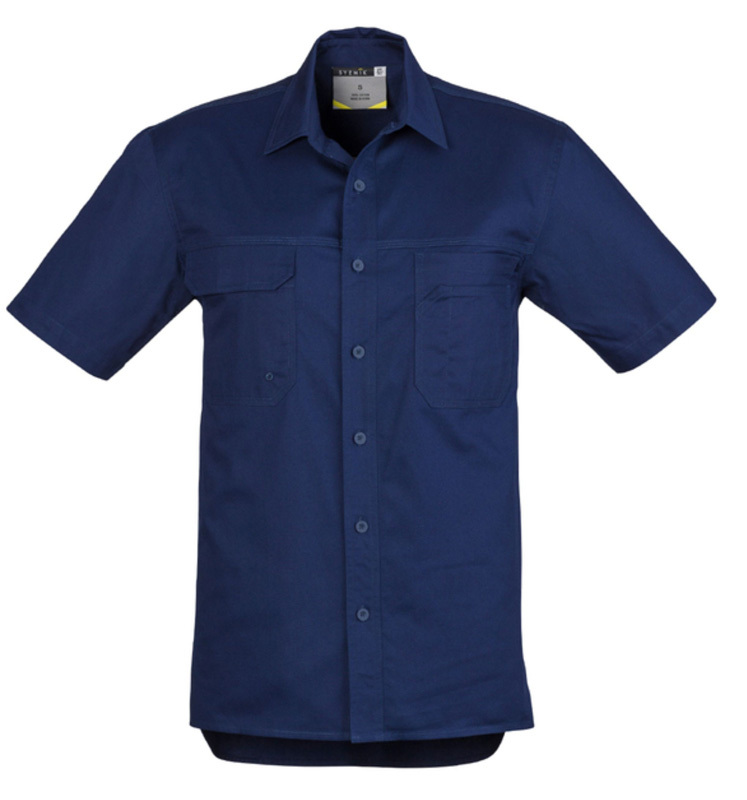 Novel Tees is proud to stock a range of high quality apparel that is suitable for wear on worksites, in factories and many other locations. The fabric is sure to stand the tests of your work and is easily identifiable. 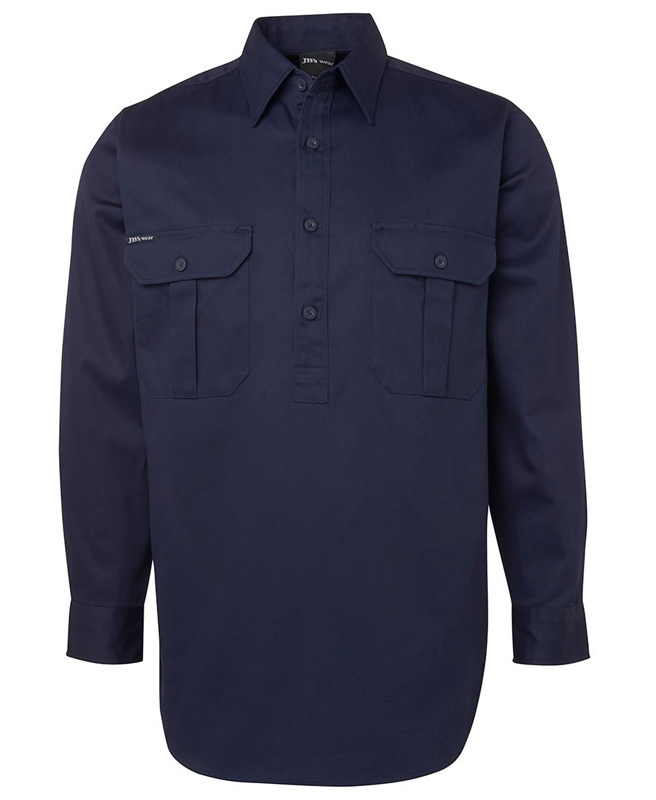 We stock quite a selection of custom printed work shirts in Melbourne, Sydney, Brisbane and Perth in both long and short sleeve styles to cover all seasons. 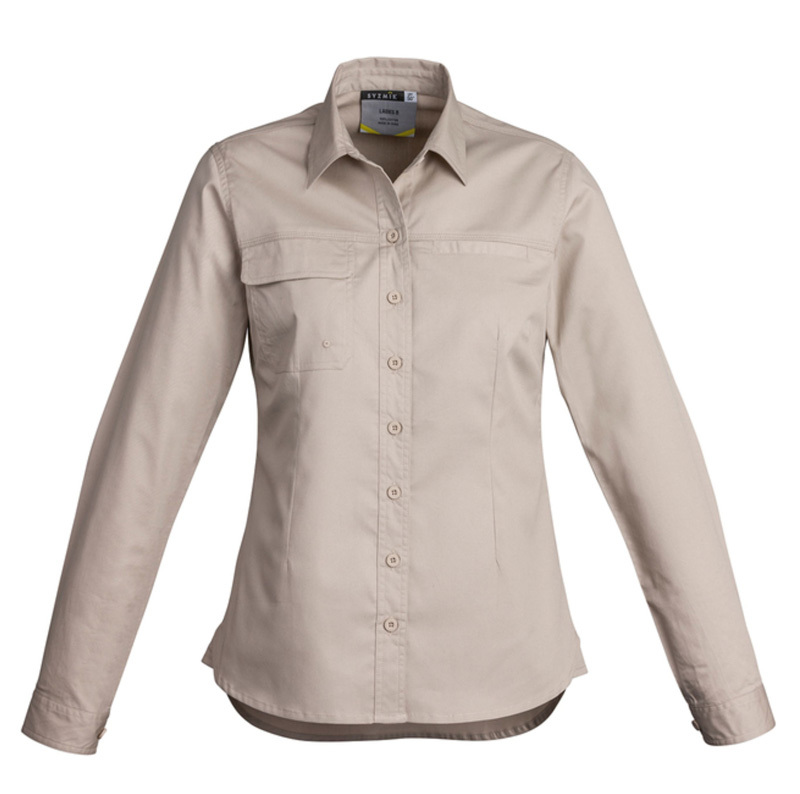 Some of our options include: cool light weight, 3-way cool breeze, half button down, classic and canvas. 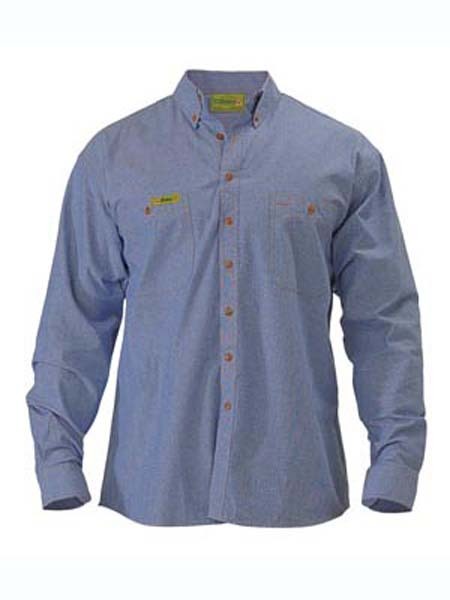 We understand that the wearers of these branded uniform shirts in Melbourne are likely to be on worksites. This is why we stock colours that don’t show up dirt easily and are easily recognisable, such as blue and tan. 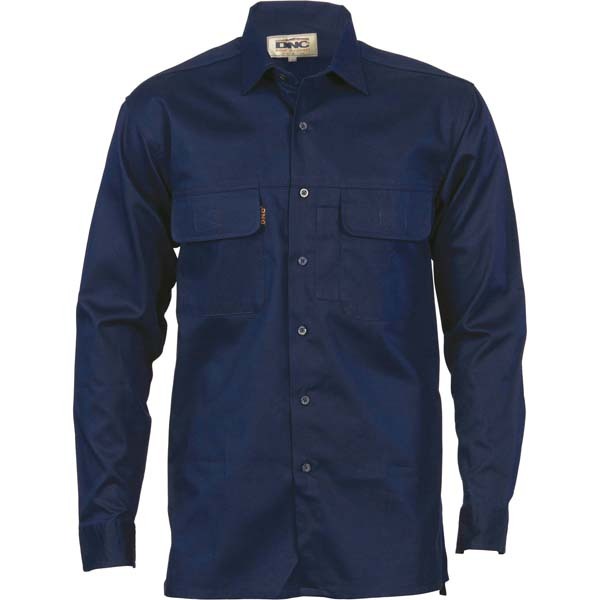 We also stock a range of promotional business shirts in Melbourne, Sydney, Brisbane and Perth that are suitable for the hands-on man. 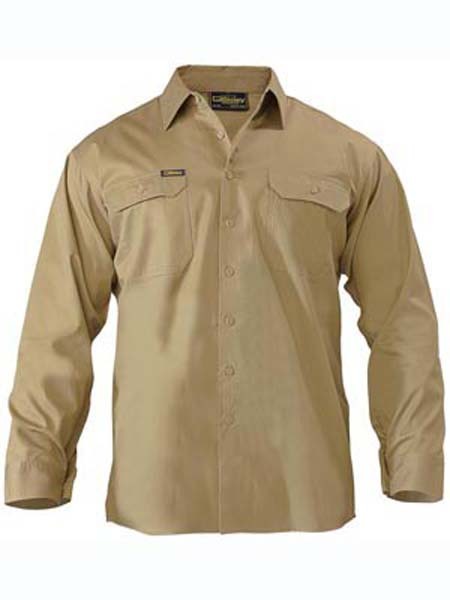 These shirts are lightweight enough to be worn around the worksite or factory but look presentable for professional encounters. 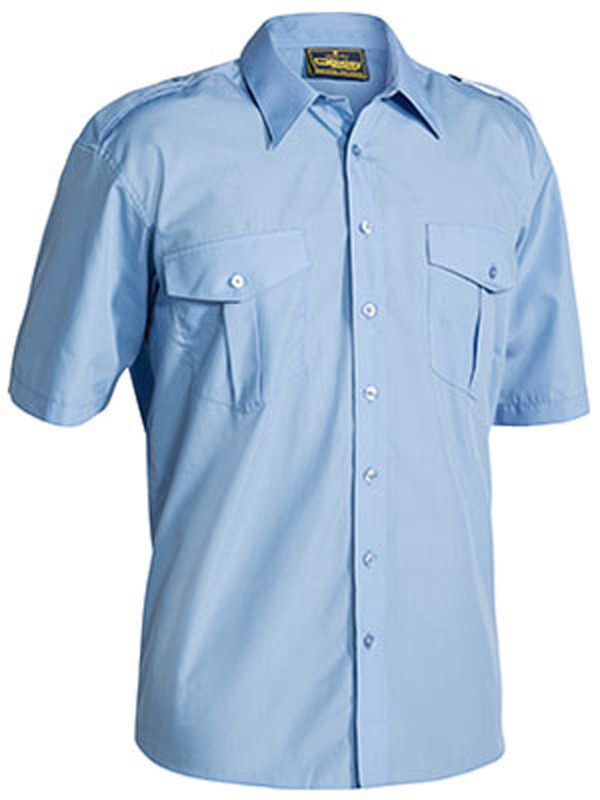 All of the promotional uniform shirts in our range are made from materials and to a standard that complies with Australia’s strict Occupational Health & Safety regulations – rest assured that your employees will be protected. 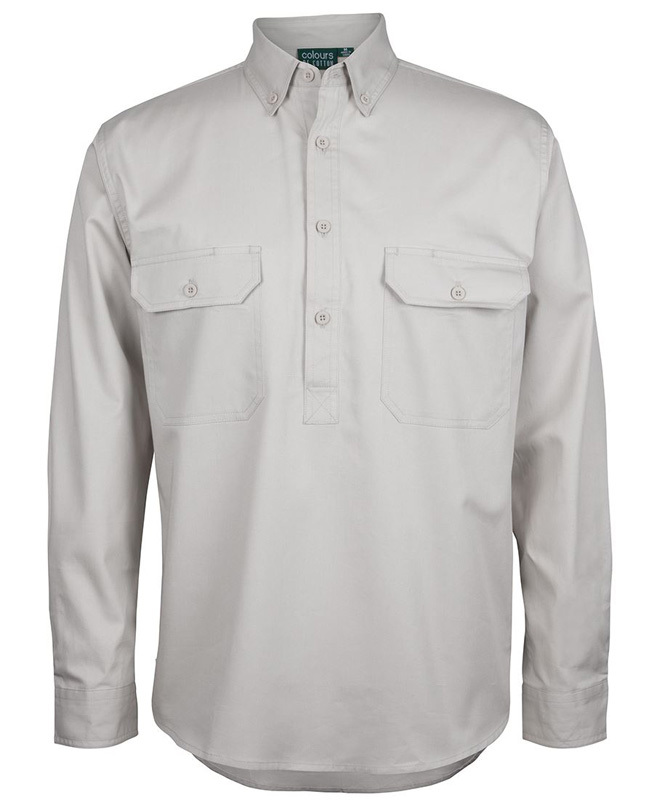 Many of our branded business shirts are made from lightweight materials, such as cotton twill, which helps to keep your employees unhindered during the course of their work and as cool as possible. 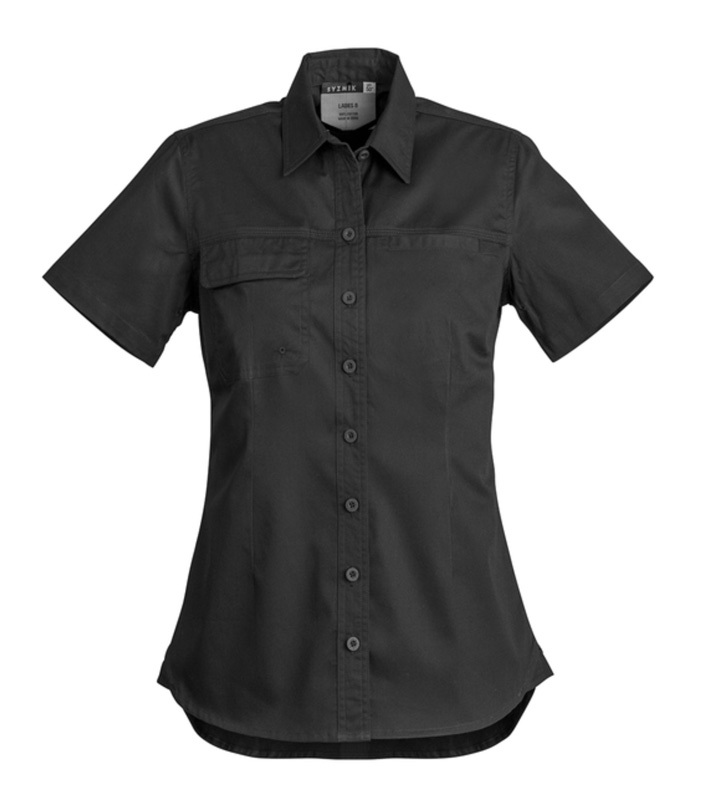 Do you offer ladies sizes? 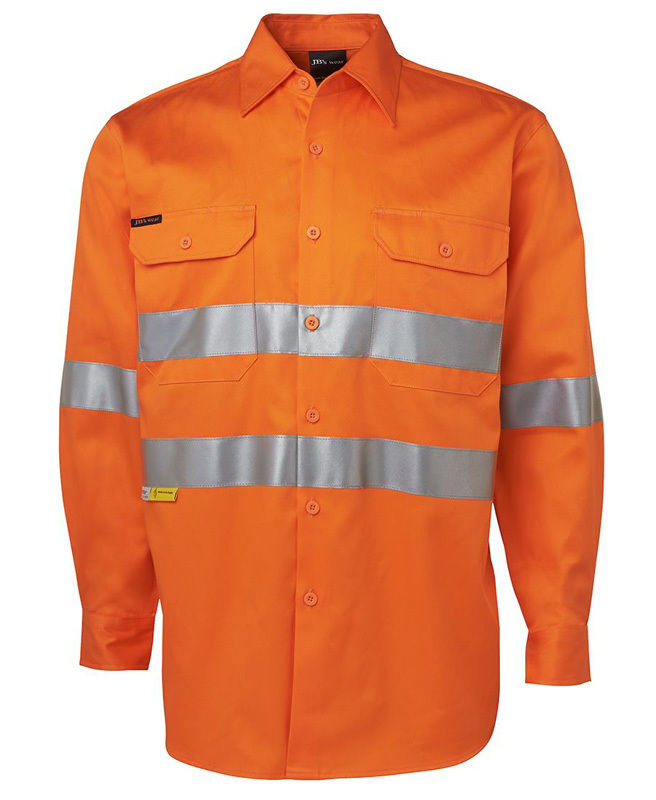 Yes, some of our hi vis and promotional work shirts are available in women’s sizes; please contact us to find out which. 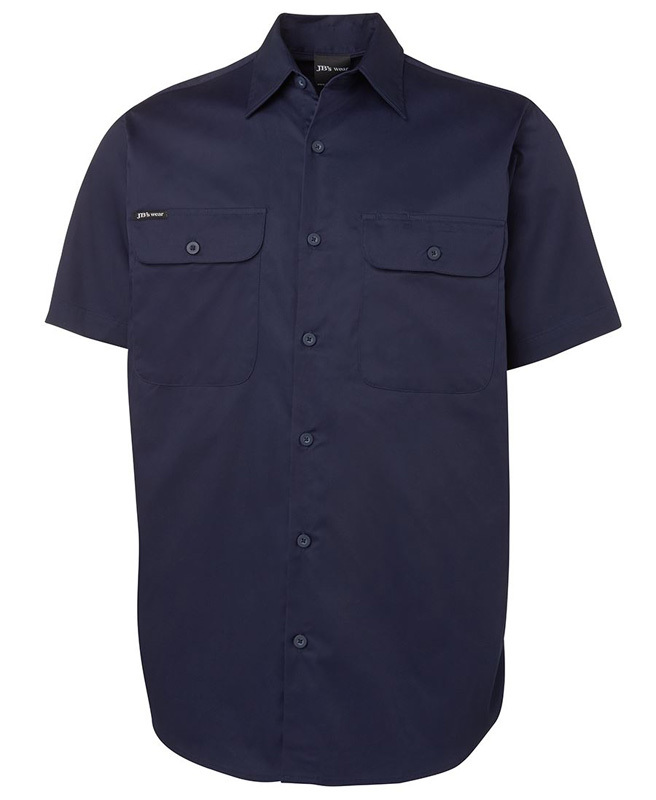 Are your personalised work shirts durable? 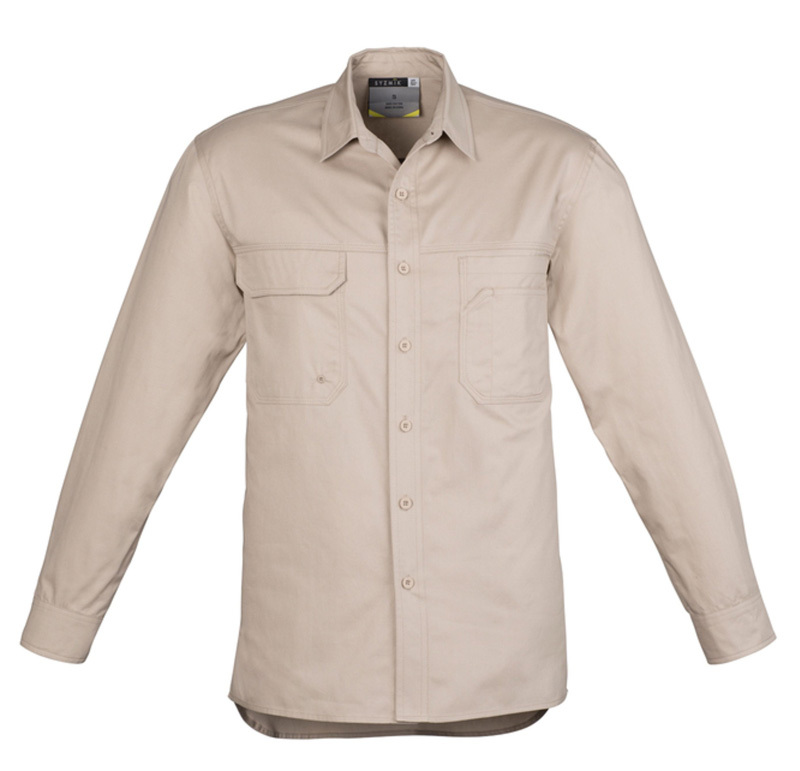 Whilst all of our clothing is able to handle wear and tear, the most durable would have to be a Heavy Cotton Drill Shirt. 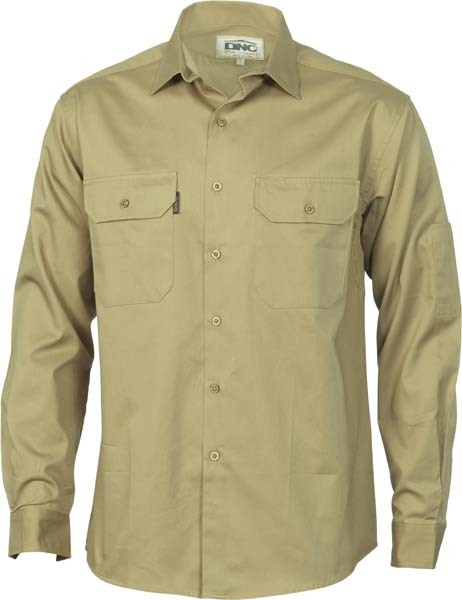 We also stock lightweight cotton and poly cotton shirts if desired.